This post is sponsored by Approve Now. Your family car will only last so long before it becomes uneconomical to run. The time will come when you are spending more money on keeping it on the road than its value, and let’s face it not everyone can use public transportation to get to work these days. Millions of Americans have poor credit histories as they bore the brunt of the 2008 financial crash and can’t easily get credit. With the rise of the subprime car loan market this is no longer a problem and rather than driving a rust bucket people can now get a bad credit auto loan quite easily. Let’s look at the theory behind the subprime auto loan market before considering what you need to get a bad credit auto loan. The higher risk you are the more interest you will pay. The extra interest that people will pay covers the risk of default. Subprime auto loan lenders will charge high interest rates on the loans they make to people with bad credit. Charging interest rates of around 30% annually, they will take back the cost of the car in interest in around three years. With the average auto loan period being around five years and eight months they will be taking pure profit for two and a half years. Not everyone will be able to maintain their repayments, which is the main reason that subprime lenders charge so much interest. However, even with the rates of default and late payments around 3% of the subprime market, the companies will be able to ride out the risk associated with your poor credit history. 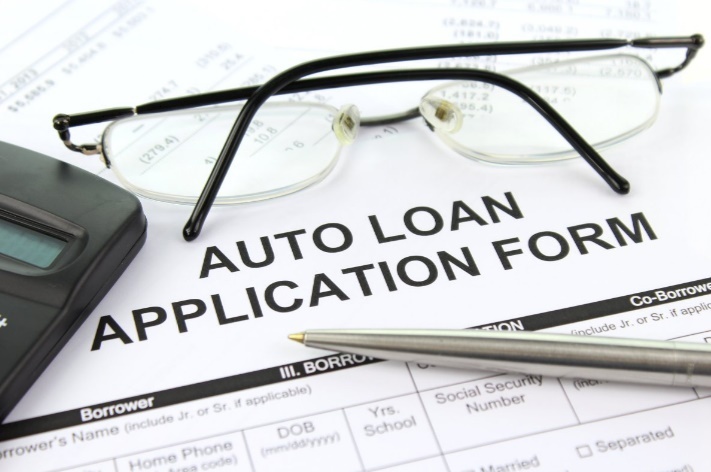 Industry observers have publicly questioned the increasing rates of subprime car loan defaults and compared this to the subprime mortgage crisis in the early 2000’s. However, the whole of the car loan market is worth 12% of the US home mortgage market. While an issue for lenders the ‘subprime bubble’ isn’t going to destroy the world economy as the mortgage crisis did in 2008 – especially at the relatively tiny rates of default at present. Another point to consider is that it is far easier for companies to repossess your car than it is to repossess a home, and because of this, they generally lose less money even when they have to do this. If you need a car loan, be positive! The first thing is to be positive. The 0% finance prime end of the car loan industry is looking at why they shouldn’t lend to you, but bad credit auto loan lenders are looking for why they should. Used car loan lenders are looking for as many positive points about you as they can. The most important factor subprime lenders are looking for is whether you have the money to spare to make the repayments. Know your income and outgoings before you apply for the loan as this will make things much easier when you apply for it. If they believe you will significantly struggle to make the repayments then this will make it harder for them to loan you the money. Check your credit file. You will be considered as a subprime borrower if your score is below 620 or so. Are you making all the repayments for the debts you have already? Have you made agreements with those you are struggling to honor? If you are hiding from another lender the car finance company will spot this and may not lend the money to you. What’s your employment history like? Not everyone gets a job at a company aged 16 and retires there these days – in fact most people will shift jobs every 3-5 years as they seek to improve themselves. If you have not had a period of unemployment for more than 60 days in the last three years this will look good for the lender. The bigger the deposit you can manage the better chance of getting the car loan. Not everyone with bad credit can manage a $3000 deposit so a large number of lending companies are offering ‘zero down’ car loans but you must be able to prove that you can make the repayments in this case. You’ll likely have to pay more interest too. As part of the finance agreement you can trade in your old car in part payment towards the deposit. 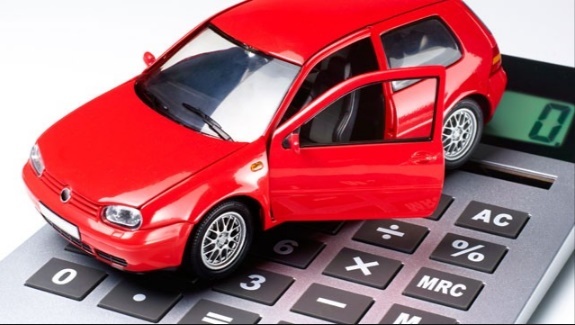 Car financing companies are increasingly taking on what they term ‘upside down trade ins’ where there are repayments to be made on the existing car. In this case they value your car for the trade in, factor that into the deposit and then add the existing loan you have to the debt you will have to repay. In some cases subprime car lenders have been known to lend as much as 125% of the value of the car in order to cover what you need. The economy is strong and ever more people are getting jobs, as people are spending more and feeding the economy with more money as fuel. There are few signs of the US economy faltering and for now at least, car lenders are happy to lend to relatively high risk people. Ultimately the subprime lending industry is a small but significant engine helping empower more people to contribute to the economy and this is a win / win situation for everyone. No matter what you read in the media about the so-called crisis, the signs are that even if the rates of default increased by 1-2% more than it is, it won’t bring the economy to its knees. Even relatively high risk bad credit auto loans are low risk to everyone as a whole. As long as you can make the repayments there is little to worry about.